¡Buenas!, ¿Qué onda? :u Cumaná , Venezuela. °Eshaelito° published a new chapter 'Efímera Armonía' from the story 'Invum'. °Eshaelito° published a new chapter 'Cacería Inminente' from the story 'Invum'. °Eshaelito° wrote a comment on 'Invum' in the chapter 'Emergiendo'. 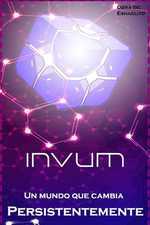 MI RAVEN wrote a comment on 'Invum' in the chapter 'Emergiendo'. MI RAVEN liked the chapter 'Prólogo' from 'Invum'. 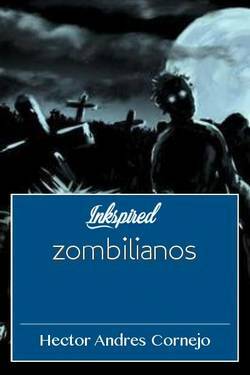 Yonathan Cortes wrote a comment on 'Invum' in the chapter 'Emergiendo'. Yonathan Cortes liked the chapter 'Emergiendo' from 'Invum'. Yonathan Cortes wrote a comment on 'Invum' in the chapter 'Prólogo'. °Eshaelito° wrote a comment on 'Invum' in the chapter 'Prólogo'. °Eshaelito° published a new chapter 'Emergiendo' from the story 'Invum'. 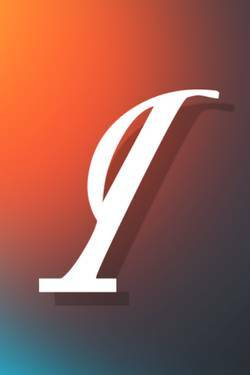 Yonathan Cortes liked the chapter 'Prólogo' from 'Invum'. Ariel Carraro liked the chapter 'Prólogo' from 'Invum'. °Eshaelito° published a new chapter 'Prólogo' from the story 'Invum'. 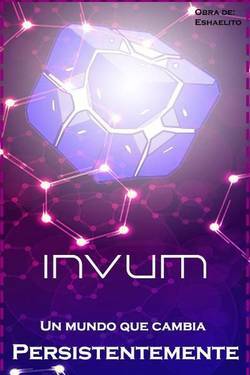 Invum's cover picture was updated.